R.A.H.M. 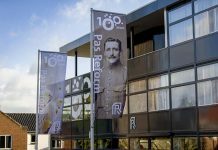 Ten Doeschate 1, S.L. Parker-Norman 1 and T.A. Sutton 2, 1 AB Vista, a division of AB Agri Ltd. - 2 ABN, a division of AB Agri Ltd.
Scientific research is based on carefully designed experiments, performed in carefully controlled conditions with the outcome measured as accurately as possible, using a range of parameters. 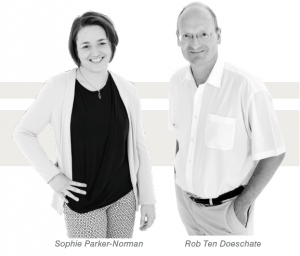 In commercial practice, the reality is that performance is measured on farms with a variety of confounding factors influencing the few parameters that are ultimately considered. 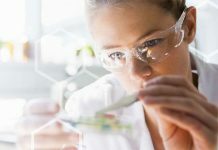 In order to get nutritional concepts accepted by commercial nutritionists, it is often required to do ‘commercial testing’ to bridge the gap between these two realities. This paper gives a case study of a possible approach, and nicely shows some potential pitfalls in doing this. 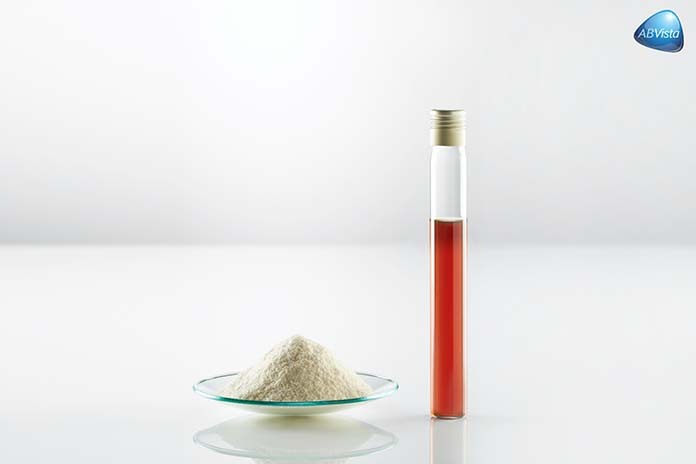 Phytase superdosing has been shown to increase broiler performance, both in terms of growth rate and in FCR, combining in a typical improvement of 3-4 points weight corrected FCR as compared to the use of a standard dose of phytase. Commercial evaluations can take the form of replicated pen studies, house to house comparisons or farm to farm comparisons, either simultaneously run or compared over time. 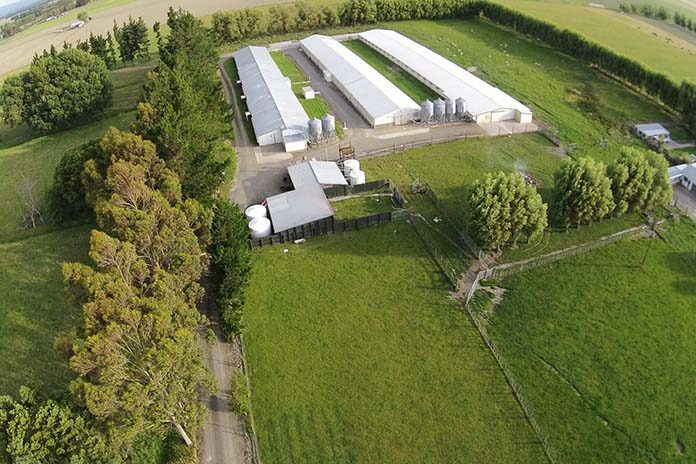 In this case it was decided to use a combined approach of comparing both across farms and time, as it was not possible to split farms and guarantee accurate collection of data. 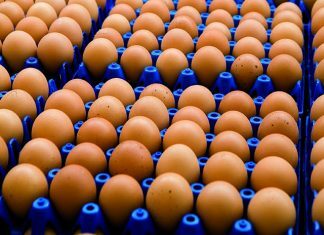 Within a UK broiler integration successive crops on 25 farms over a four-month period were allocated either to Control or Superdosing in an alternating manner. This resulted, for most farms, in either one or two crops being fed Control diets with the other one being fed Superdose diets. For Control crops all feeds contained both xylanase and phytase at standard levels (Econase XT at 16,000 BXU/kg and Quantum Blue at 500 FTU/kg, AB Vista) and the diets were typical UK vegetable diets based on wheat and soya. 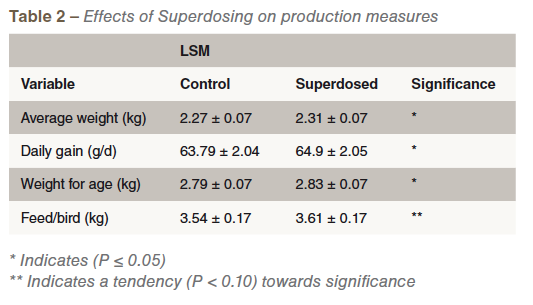 For the Superdose crops the only dietary difference was an increase in the dose of the phytase from 500 FTU/kg to 1500 FTU/kg. Some (n=2) crops were excluded from final analysis where the killing programme was adjusted to produce Christmas birds or other identified factors affected the results. In the end, 32 Control crops and 23 Superdose crops were used in the analysis. 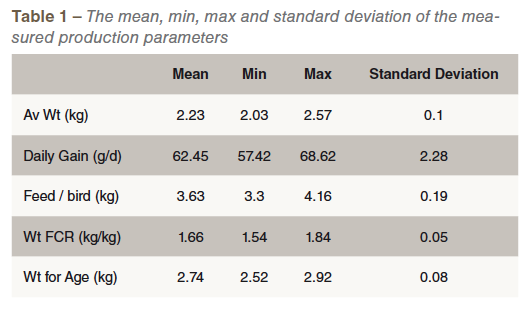 The main performance parameters (Average Weight, daily gain, Feed/bird, Weight for age, and FCR) for Control and Superdosed flocks were subjected to an ANOVA using the standard least squares procedure of JMP 13.0 (SAS Institute Inc., Cary, NC). The statistical model included QB dosage, farm, average age and month of clear date as co-variates. There were a number of significant co-variate effects of farm, average age and month of clear date. Farm had a significant effect on average weight, daily gain, EPEF, weight corrected FCR. Average age had a significant effect on average weight, feed consumption per bird and meat production per square metre. Average performance measures, weight, daily gain, and weight for age were significantly (P≤0.05) increased in Superdose flocks. Superdosed flocks also had a tendency for a higher feed per bird ration and greater meat yield per square metre (see Table 2). Although most other parameters showed numerical improvements, there were no further statistically significant differences, demonstrating the inherent variability of parameters under commercial conditions. 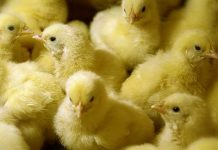 Financial calculations, done by the integration and taking into account the extra cost of the phytase, showed a difference in margin over feed and chick of £0.0098 per chick, which is an economically significant improvement. This retrospective analysis of commercial performance and health data indicates that Superdosing provided significant system benefits including improved average weight, daily gain and weight for age as well as a tendency towards significant improvements in meat yield per square metre and higher feed consumption per bird. Whilst the average results are sufficiently interesting for the commercial nutritionist to base a decision on, the dataset also contains some observations useful for future studies of this kind. Firstly, the range of results between farms was large, yet normal, for commercial conditions (see Table 1). Given the number of flocks/farms involved, this data can be viewed with some confidence however, if a given pair of farms or flocks were to be compared, then clearly any outcome could be possible, even though the conditions on these farms were fairly standardised and management was generally considered to be good. Additionally, there were a number of significant co- variate effects of farm, average age and month of clear date on production and health parameters showing the importance of considering these when making commercial comparisons. Commercial evaluations require careful thought, planning and analysis to get the best possible conditions for comparing treatments. Where this is done and the results achieved are sufficiently convincing, then a promising scientific concept can be evaluated and translated into a commercial application.